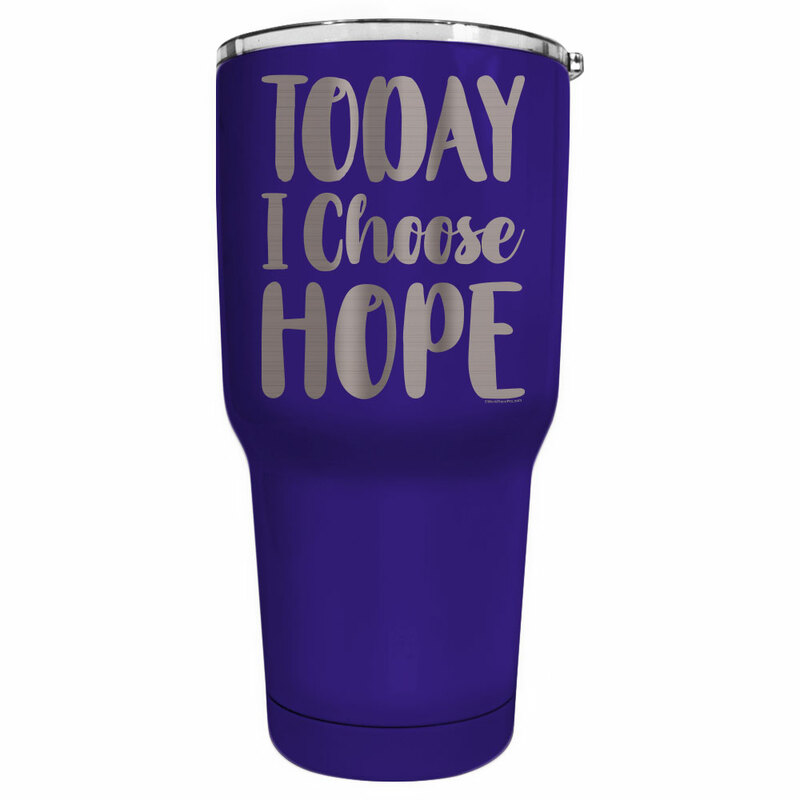 Share hope and encouragement with Breast Cancer Awareness t-shirts, apparel, and gifts. 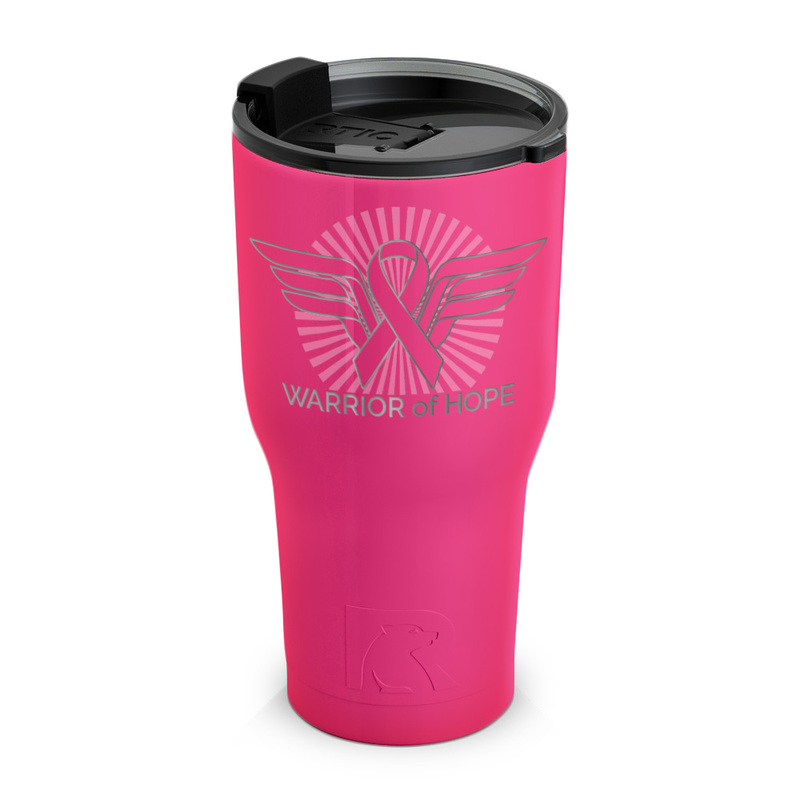 WorkPlacePro offers printed breast cancer shirts, pink ribbon tees, and a variety of awareness mugs. Text BCAAWARE TO 555888 for text message updates!